What a year it's been for Limerick. For the first time ever, Tinder released its inaugural Year in Swipe, which captures the top Tinder trends among its users for 2018. 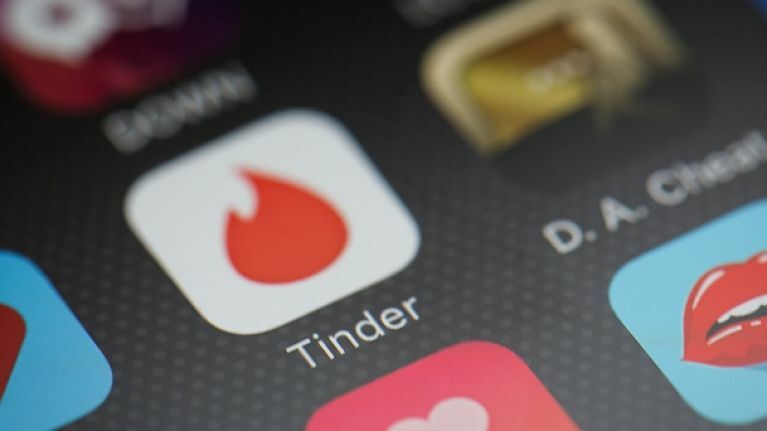 In news that will surely delight all of Limerick, it has been named as one of the top 10 cities for Tinder activity (relative to population) in the world, coming in at number 9 globally. While it doesn't reveal how successful these people are on their romantic ventures, it seems they're spending the most time looking at the app. 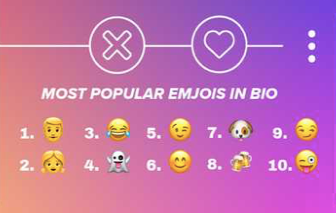 More details were also released, such as which emojis are most commonly used on the app. In the UK, US, and Australia, the Friends ‘How You Doin?’ GIF reigned supreme. But in Brazil, Spain, France, Germany, Russia, India, Japan and South Korea, the Waving Fox took the top spot as the most-used GIF. Pizza proved once again it's a universal language and was among the top 10 most mentioned foods in bios across nine different countries. But we can't forget the biggest news of the day, that Limerick is one of the top 10 cities in the world for Tinder activity.